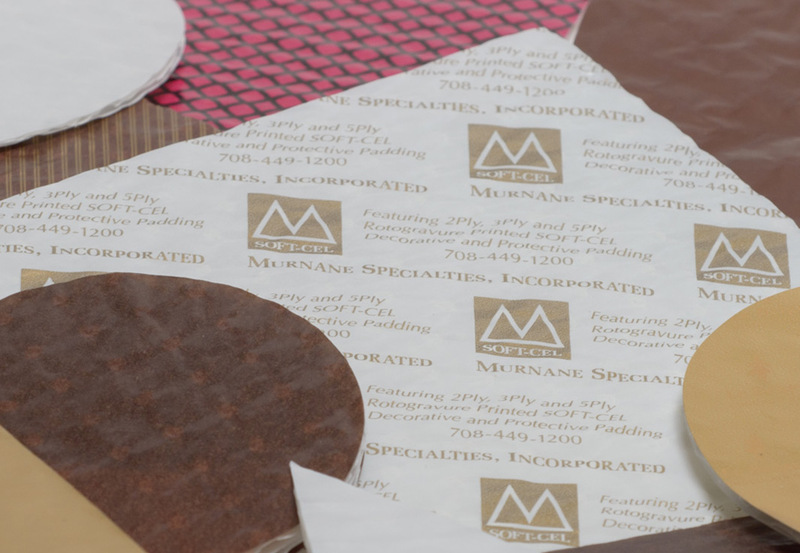 Year after year, since 1919, the Murnane Companies have been committed to packaging innovation. 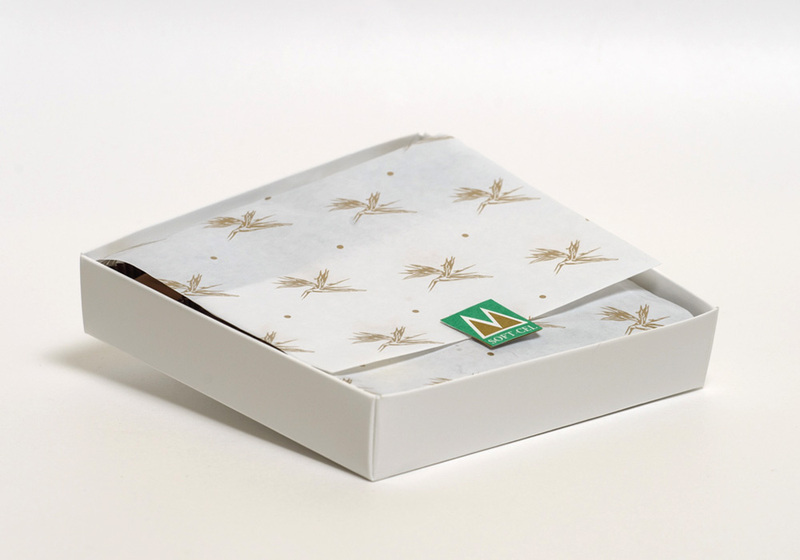 Nearing 100 years, we are still the world’s preeminent producer of custom made interior packaging for confections and baked goods. 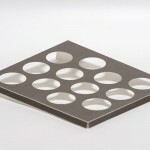 Interior die cut components protect your product as well as ensure the integrity of your package. 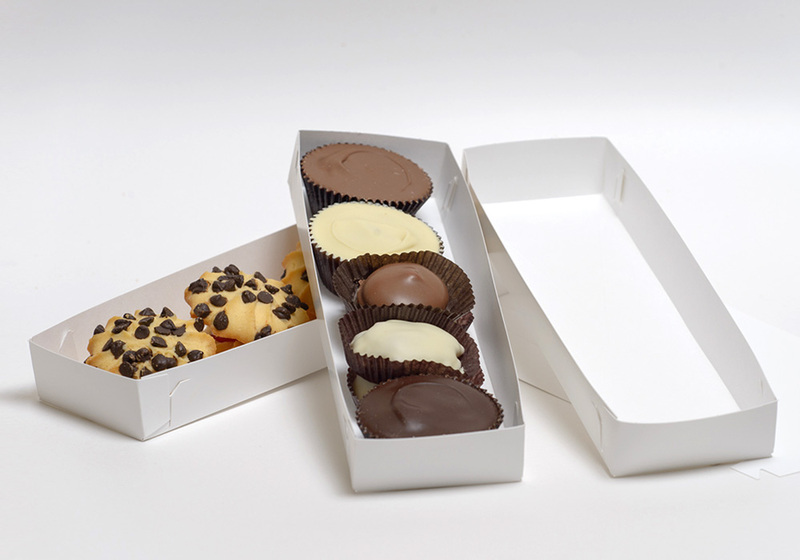 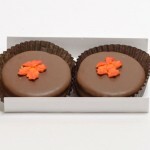 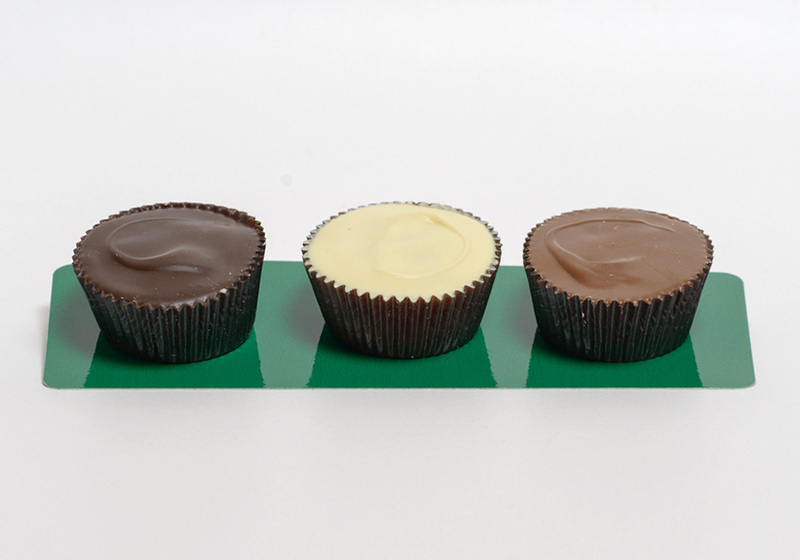 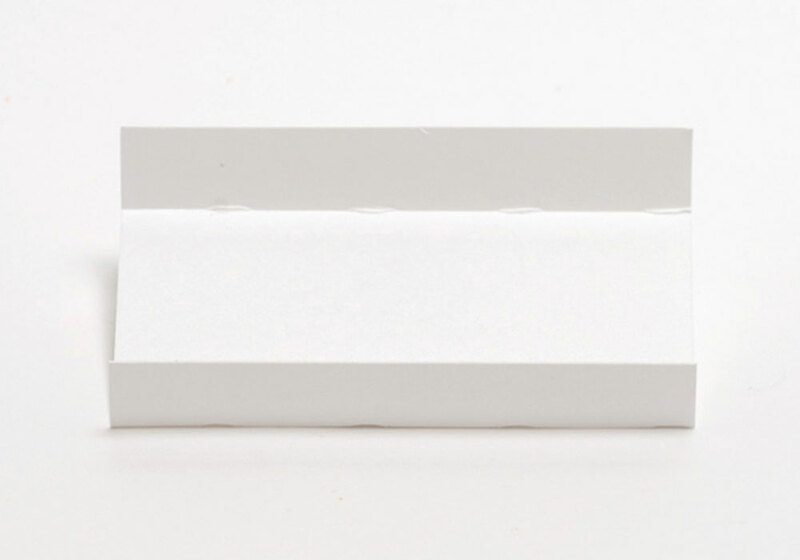 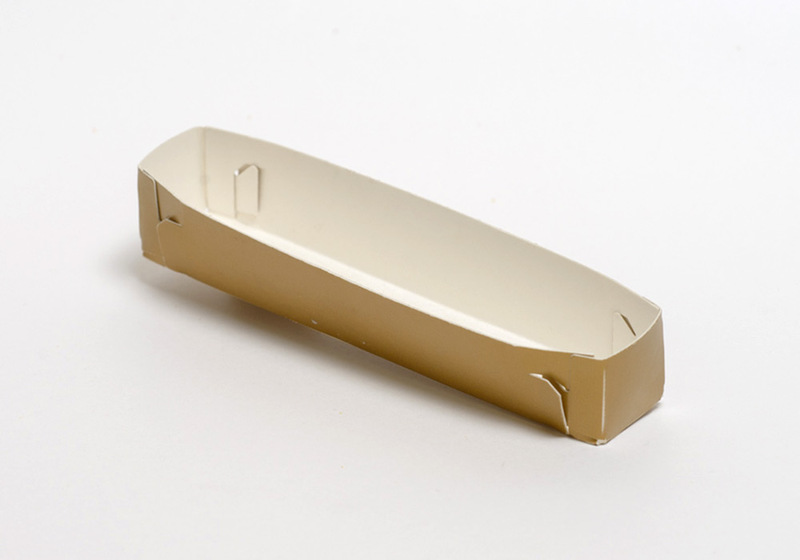 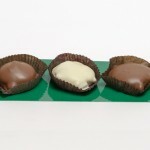 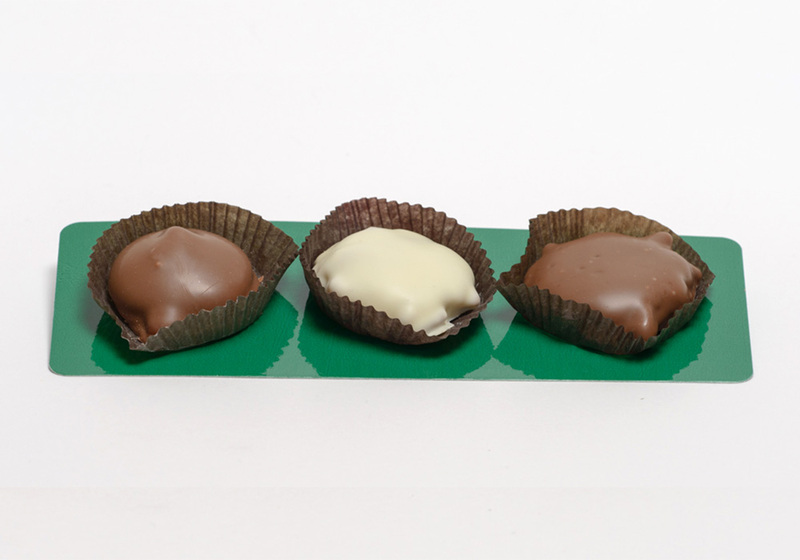 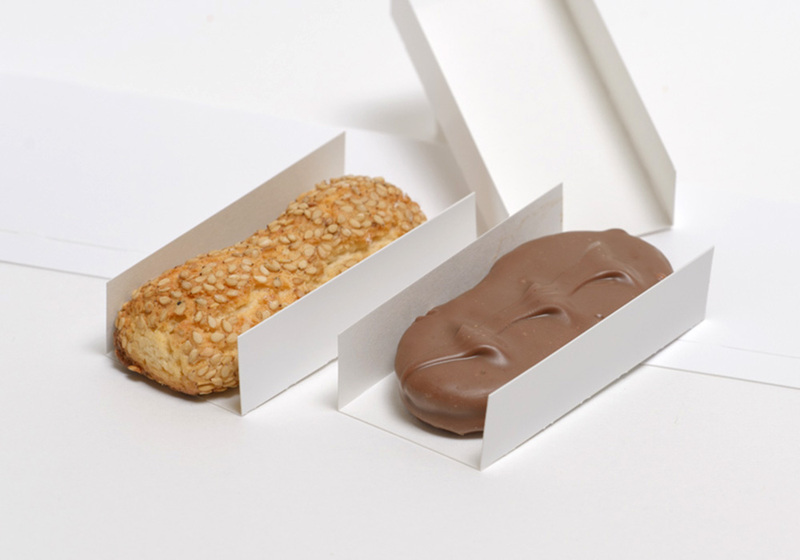 Inserts can be designed for your assorted chocolates, truffles, cookies, or whatever your specialty. 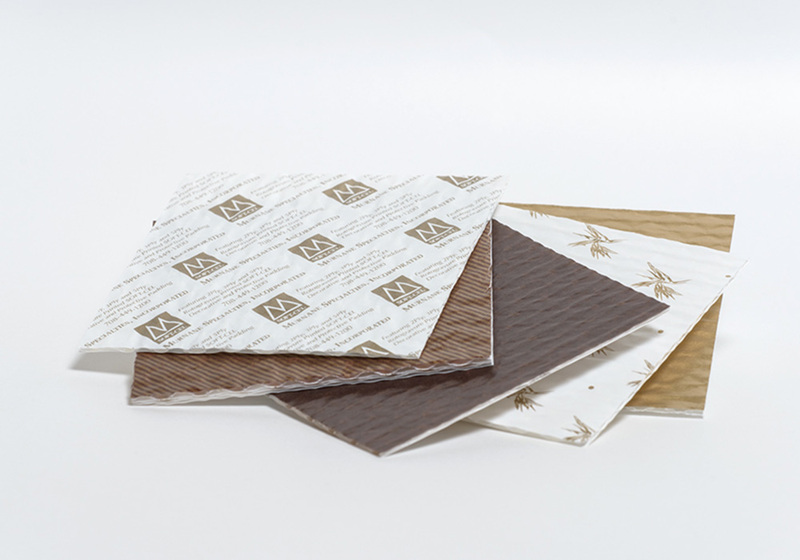 Both virgin and recycled paperboard grades are easily converted on our equipment. 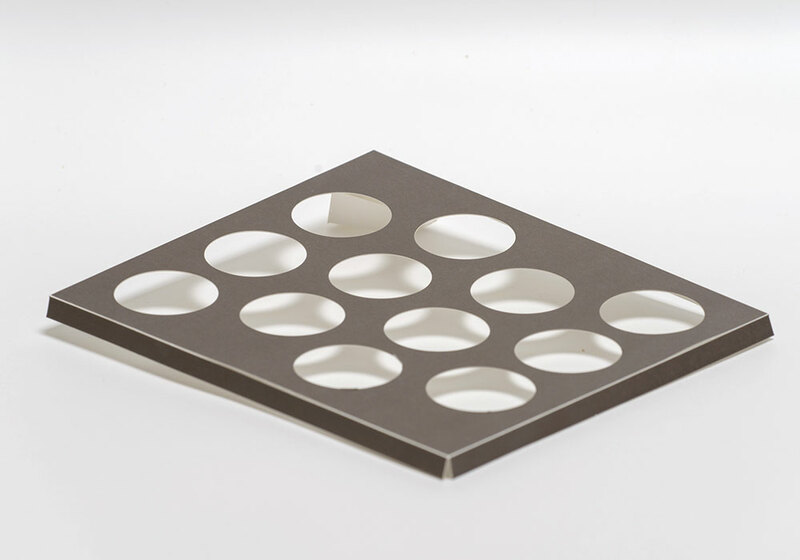 Our Production Staff has many years of experience and knowledge to provide you with quality die cut components. 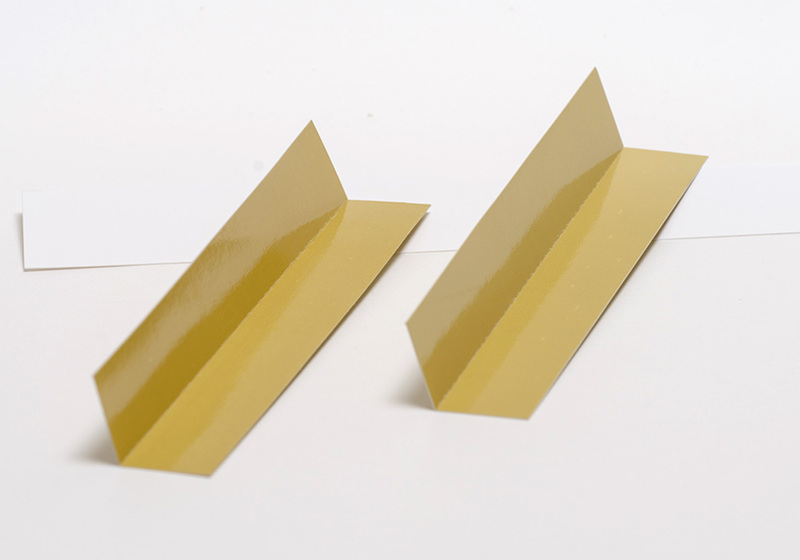 Many of our current customers claim we are the finest die cutters in the country because of our quality and consistency. 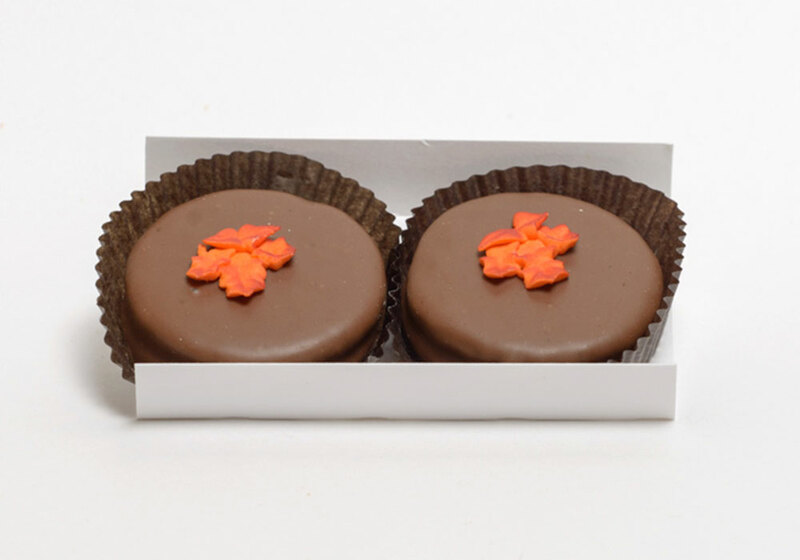 We appreciate the accolades and praise, but we’re just doing our job……just like we did toward the beginning of the last century.